Concordia won their first men’s rugby game of the season on home field during a rainy Friday night. “The forwards won us the game,” said assistant coach Jamal Benouahi. While Concordia’s tries were all scored by the back three, it was an outright dominating performance from the set piece that won the Stingers the game. Second row Marc Roche had a standout game for the maroon and gold. He credits the team’s work on the practice pitch for the victory. The first half saw both Concordia and Université de Montréal playing rather evenly in terms of possession and defense. The rain made it difficult for both teams to properly handle the ball, as a lot of knock-ons were being handed out. The low point of the half was a complete meltdown from the Stingers in the 14th minute that lead directly to a Carabins try. The ball made its way down the wing through a series of offloads. Fortunately, this mistake did not decide the outcome. The Stingers pressed hard and defended effectively for the rest of the half. The team came out flying in the second half. 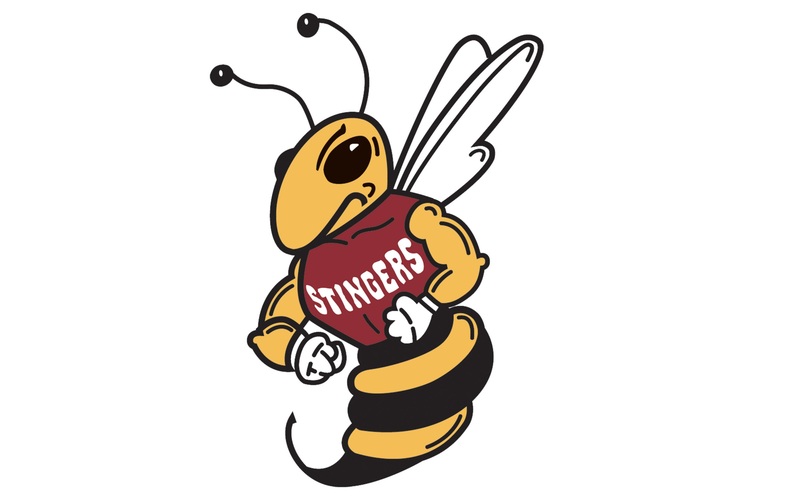 From the start, the Stingers’ back three showed how dangerous they are when they play to their ability and the line is able to provide them with the ball. Only three minutes in, the Stingers broke down their opponent’s rush. Stinger Caleb Jordan snagged the ball and left defenders in awe with his sharp cuts and quick feet. Con U’s second try was scored after a series of unorthodox plays forced a penalty and a scrum-down on U de M’s side of the pitch. As they did all game, Concordia won the set piece and took the ball wide to Frederic Kacou. He found an impossible gap sneaking into the try zone. “I’m proud of the forwards for keeping us in the game when the backs had trouble early,” said Captain Dario Pellizzari. Getting rid of the goose egg in the win column was a must for the Stingers who now head out on the road. “We have a platform for our game and we’re going to work from there,” said head coach Clive Gibson. The Stingers head to Bishop’s University to face off against the Gaiters on Friday, Sept. 28 at 8:15 p.m.